In today’s world, the word “stress” gets thrown around a lot. With good reason. Stress has been scientifically proven to be at the root cause of chronic diseases we suffer with today. 9/10 people in westernized nations die from chronic disease, which CAN BE PREVENTED. Sadly most people only think, or know about one type of stress – mental stress. However, there are 4 main subcategories of stress: CHEMICAL STRESS PHYSICAL STRESS MENTAL STRESS SPINE & NERVOUS SYSTEM STRESS CHEMICAL STRESS is caused by poor diet, toxins in the environment (pollution etc. ), drugs (prescribed or recreational), even chemical body care products like deodorants, soaps and shampoos. 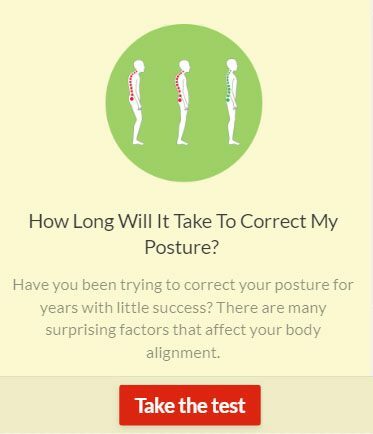 PHYSICAL STRESS is caused by poor posture, desk jobs, manual labor jobs, repetitive strain, old traumas, accidents, injuries, & sedentary living. MENTAL STRESS is caused by an internal perception of your environment that surrounds you – either work or home life, can be mentally or emotionally stressful. 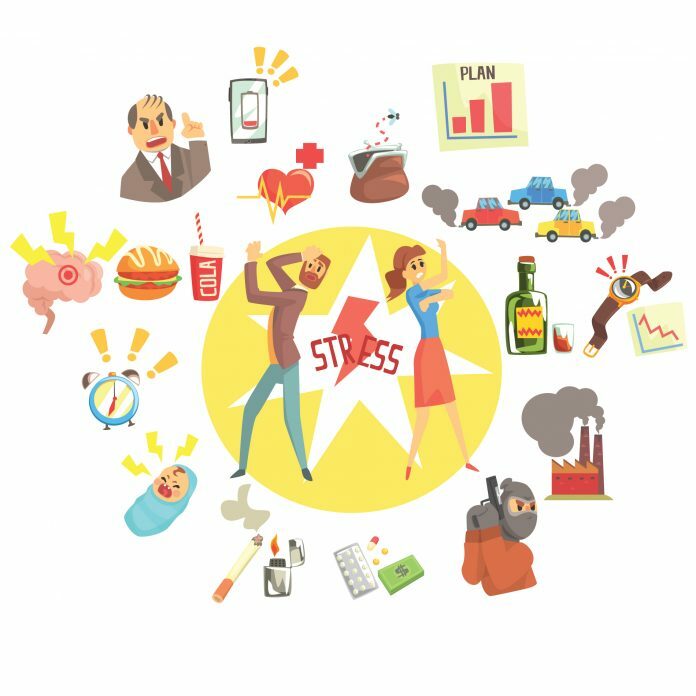 These stressors act on our body, and our body reacts/responds to them all the same – it puts us into fight or flight mode, otherwise known as the stress response. For short term stressors, this is intelligent adaptation – it allows us to survive these stressors. However, we are not under short term stress, we are under chronic stress. When stress goes above and beyond what we can handle, our body responds via the nervous system. The nervous system detects the stress, and puts itself into protection. The only thing that can physically protect the central nervous system is the spine. The spine splints for protection, resulting in either a spine that loses its normal motion and/or position. Intelligent adaptation. But if that does not self correct, problems happen – and we now have a 4th category of stress – SPINE & NERVOUS SYSTEM STRESS. QUALITY NUTRITION is your best tool to beat the chemical stress. Eat less processed foods, focus on whole foods, and foods found in nature (fruit and vegetables!). Use natural skin care products with as few chemicals as possible. OPTIMAL FITNESS can combat sedentary living. Consistency, and variety is the ticket here. Walking, jogging, hiking, cycling, rowing, weight training, yoga – take your pick. Even just walking 30 minutes a day, 5x a week, has been shown to drastically reduce risk of chronic disease. PERSONAL POWER – it’s all in your head! Your outlook can be positive or negative – the choice is yours. Having a more positive outlook, being a part of the solution not the problem, focusing on your sphere of control, meditation, have all been shown to help decrease mental stress. It’s hard, if not impossible, to self correct spinal misalignment. This is where a visit to your local chiropractor may pay huge dividends. Chiropractic helps to clear nervous system stress and have a BALANCED SPINE, and has been shown to boost immunity, improve overall quality of life, decrease stress and anxiety, not to mention help with pesky aches and pains from old or new injuries – who can’t benefit from all those things? Here’s to a healthier, happier, longer life! Previous articleAre You Eating Enough Colour? Next articleWhat is behind your pain?